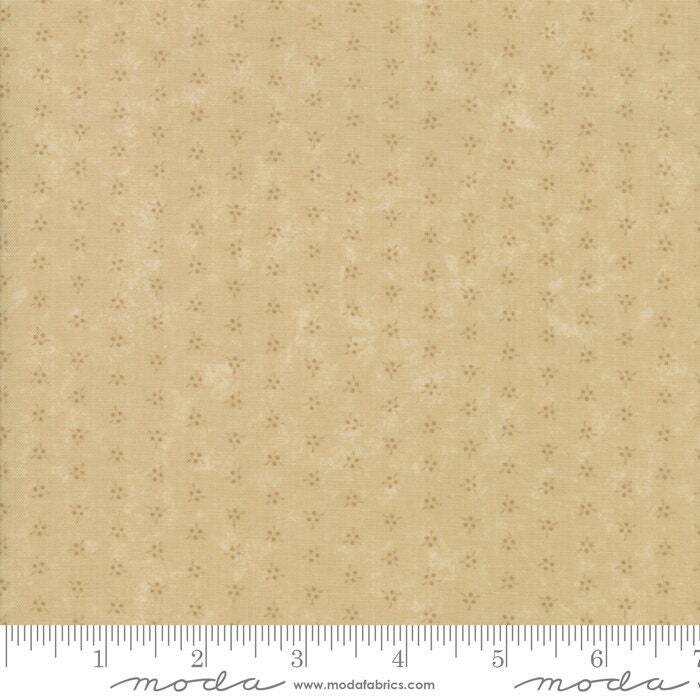 Natures Glory Tonal Tan 9587 21 by Kansas Troubles for moda fabrics. Another Kansas Troubles favorite of mine. Thanks for the quick shipping. Great shop to purchase items from.